GEMP is on the way one of the leading brands in the Myanmar interior design sector. Established in 2013, GEMP started from a humble background as a design firm for residential market. The company has become a trailblazer in recent years, marked by dynamic entrepreneurial spirit group with the ability to read and anticipate the needs of the local as well as regional interior design market and also in the field of management in construction sector. OUR CORE VALUE We value teamwork rather than superman. We integrate the best professional specialists in each field and provide the excellent solutions. 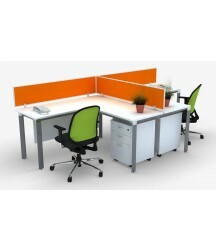 OUR VISION Provide the best innovative solution for your ease of use. Manage Projects without hesitation to our clients.